You might not notice the work of our additional team, because they are not in front of camera. Nevertheless is their work highly important. 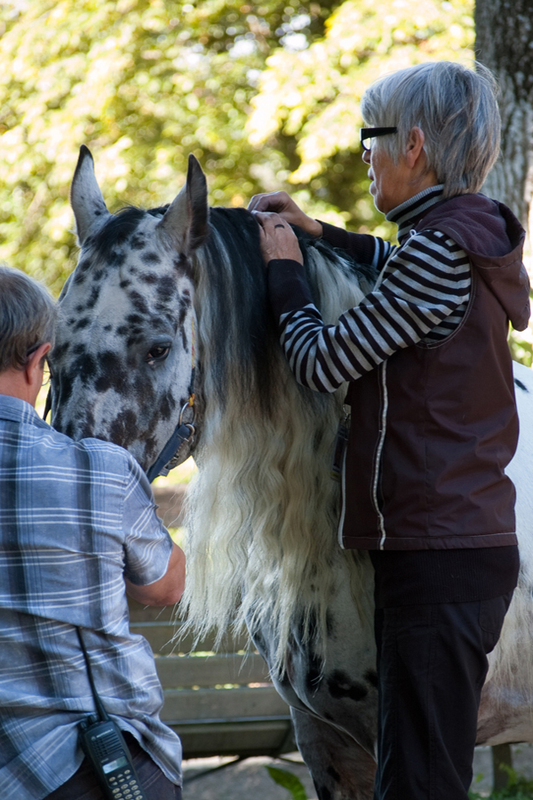 Barbara: The first time working with Barbara has been on “The Three Musketeers”, where she was responsible for the look of D’Artagnan’s horse and his double. She then accompanied us on other projects like “Ostwind” and “Wendy”, where she did an excellent job on creating the look of Ostwind and Dixie and their doubles. Willy: On historical movies you often have the problem with non-fitting saddles. 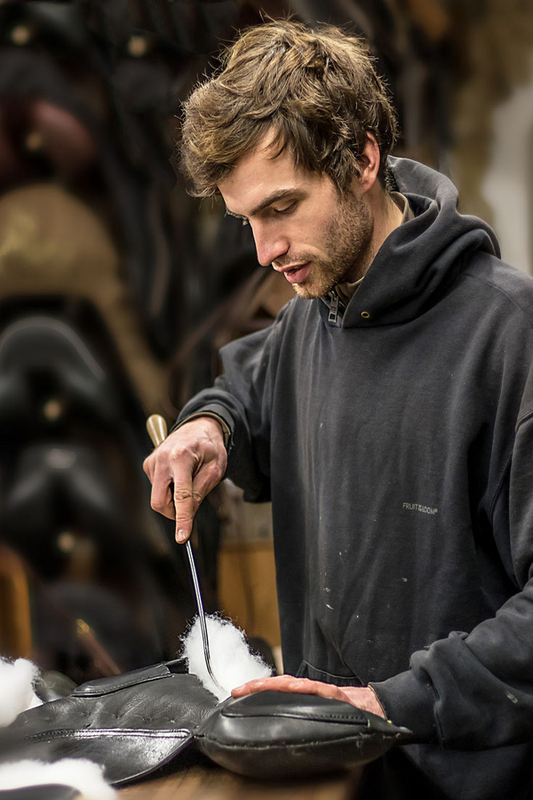 Willy is not only an excellent rider, he is also dedicated to make all the saddles suitable for our horses. Alexandra: She is one of the most passionate photographers. 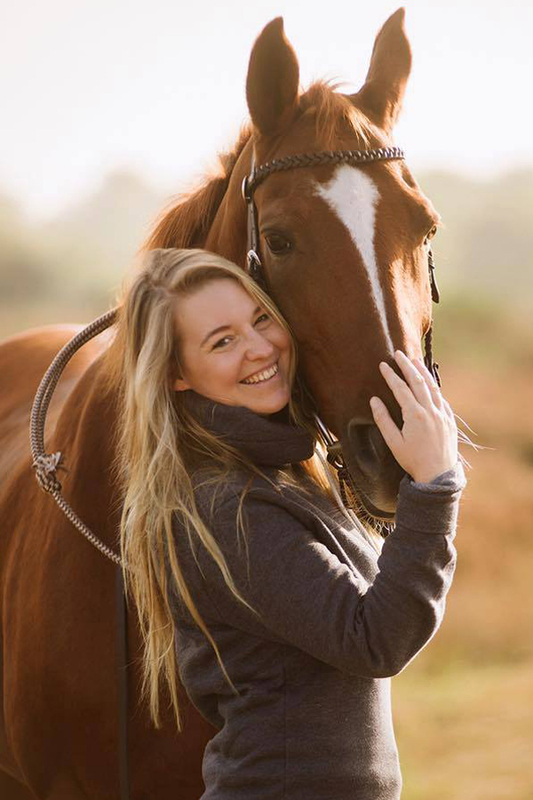 Her beautiful photos express her love for horses and her dedication makes every photo very special.